Are you growing conscious of your current environment footprint? Are you looking to switch to recyclable packaging but unsure what products are right for your business? 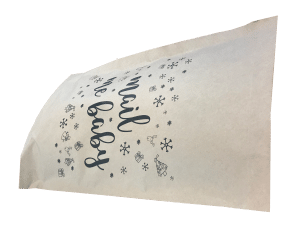 Established for over 20 years, Elliott Packaging are respected specialists in eco-friendly packaging who can offer a range of high-quality custom printed mailing bags and an exceptional service. Elliott Packaging offer not one, not two, but three different custom printing mailing bag recycling options! Firstly, all printed mailing bags are recyclable and can be recycled in recycle banks. The second option is fully degradable options with many different specifications. Finally, we also offer low carbon footprint packaging, which are made from plant-based products. Competitive prices. We always try to price match against our competitors where possible. Not only can we offer competitive prices, we also always try to price match against any other quotes where applicable. For UK-based businesses, we also offer FREE UK delivery with lead times ranging from 3-4 weeks. 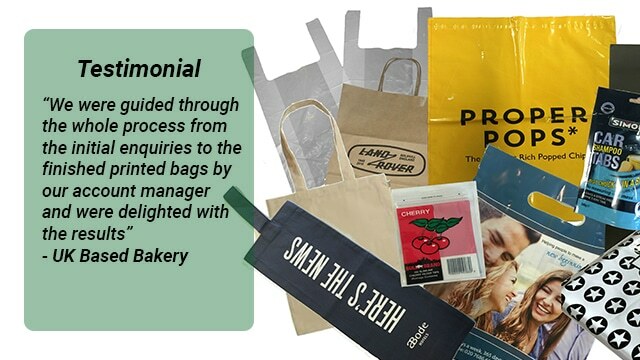 “Elliott Packaging have been supplying us our polythene (recyclable) mailing bags for a good while now and we have always been impressed by the quality of the bags. The printing in our company colours is clear, and well finished and the bags are durable. Lisa has been fantastic, very easy to deal with and even made sure we had enough stock when lead times were stretched due to demand. Would recommend to anyone looking for similar products”. We are Elliott Packaging and we are experts in custom printed mailing bag products. 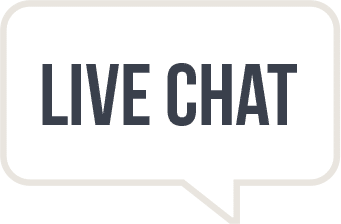 To get started today, give us a call on 01606 350036 or speak to a sales adviser by using our online chat facility.